Pisces today should not teach anyone or abuse your authority. By leaving others to their personal opinion, you can achieve much better results. Any tasks aimed at positivity are welcome. You can work with children (your own or a relative's). Those who are looking for love should not abandon friendly gatherings. It is recommended for you to avoid tedious movements in space. I'm so depressed and stressed out at this time I feel sad and angry because I'm such a good woman and don't do no harm to anyone how do I deal with an alcohol son of mine its really hard for me because hes my son and I love him and care for him he gets very violent with Family and other people he does even know ???????? That's the truest thing this one has ever said.... right down to the small lottery win. Not too shabby. 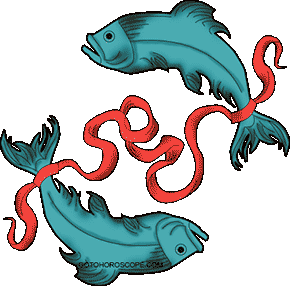 What is the better zodiac sign that can be pair pisces? Cool. Pisces is hard work! Lol. Well, I'm an Aquarius female. And, Iloved my Pisces. He was just to scattered brainned and wanted things to go his way, and it did so I split. I don't have time to be second best. If I'm not good enough then leave me alone. I will find someone who appreciates my love and will spend the time to notice my new nail polish color. Can you please include daily horoscope for Pisces for the rest of August?? Thank u. I agree cuz I thought it was me...that I was seeing things. Turns out...I'm seeing nothing. Lol! Is it just me or are the daily readings being written in a inproper manner more often. Damn so on point, I'm going thru it in all aspects of life right now, and it is time to stop dwelling on the problems and start focusing on solutions. Not sure the career I'm in will actually help achieve my goal to buy and run and work in a bikini stand. The man you love does not love you for yourself. When you are with the right person, he will delight in your truth and observe the way one observes a sunset. Don't settle for less or you will only be there to validate his own views and beliefs. I've just come out of a 2 relationship, with an Aquarius girl who was set on a 5 year life plan. She would not budge from this for anything, no compromise. So I kept loving her and hoping one day that she might feel strongly enough about me to make some compromises. We loved each other very much, and lived together for the whole period. But in the end her failure to compromise made me feel unappreciated, like it was just a bonus that she had someone along for the ride. I got more and more emotional about this and finally asked if she really wanted me to be a part of her plan, even if I was the one who made all the compromises. She said no, so we split. There needs to be compromise on both sides of a relationship otherwise you will end up feeling like a dog, given love and affection when it suits the other, or barked at and dominated if you do not tow the line. I feel for you - I knew my other half didn't love me as deeply as I did her.. So when we split, I felt devastated for a very long time and she took 2 days to get over it. There is only so much you can give before you notice the scales don't balance. I met a girl in August 2014 and since then I have been slowly showing my interest in her. On problem, however, is that she is from a different culture. Reading my horoscope I think it talks about her, about a person with a different culture and foreign. I sure hope to God she will realize it. Taking Advantage of the Intuitive Direction in a Daily Horoscope for Pisces. The uncanny accuracy of the daily horoscope is probably one of the main reasons for its popularity. People have always been curious about what their future may hold and these day to day insights can help satisfy curiosity.  In Western Astrology individuals are assigned one of the 12 star signs depending on their date of birth. There are not many people that do not know which sign they were born under.  A Pisces person will usually also be aware of the symbol of the Fishes that represents this particular sign. Some will often know a little about their typical personality traits too. A Pisces for example is typically considered kind, thoughtful and generous in their nature.  Planet coordinates, their astrological influences and time are all used to generate information for today horoscopes.  The Pisces daily horoscope will be based on the movement of the planets in the time between February the 20th and March the 20th. These positions will then be noted to astrologically forecast likely events. This data is then analyzed alongside the well known characteristics of a Pisces. 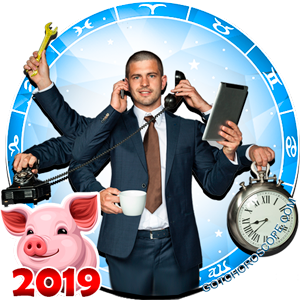 This creates a daily horoscope that is relevant and especially written for these personalities.  A today horoscope for Pisces will tell of probable happenings while taking their highly sensitive and intuitive character into account. It can inspire, motivate and advise and really give a boost to a person's day. The Pisces daily horoscope is included in lots of popular publications and does not take long to locate. Some people make a regular habit of reading their daily horoscope as they find it helps them to approach every day as a new one. 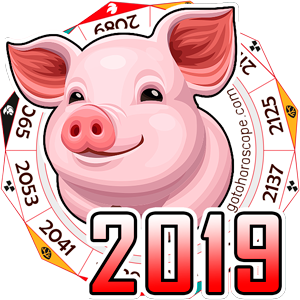 Checking out your fortune for the day ahead can offer useful advice and lift your spirits somewhat.  Circumstances predicted in the stars may give you a bit of advance warning and help you prepare and plan for things. 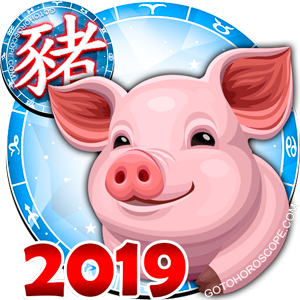 Consulting a today horoscope is a way of discovering what opportunities could be on the horizon. It can supply reassurance, direction and optimism, to quell doubts and offer positive suggestions for ways forward. 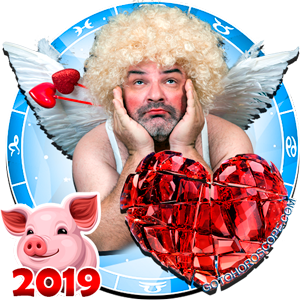 The conventional behaviors and personal temperament of a Pisces will be highlighted though out a Pisces daily horoscope. It will be an interpretation of likely happenings with the emphasis on the person's most effective method of dealing with these occurrences.  The classic Pisces persona is usually described as being selfless, imaginative and dreamy. These people generally agree with this description of their caring attitude and proneness to daydreaming occasionally. These Astrology insights frequently act as reminders of the strong and weak parts of our personalities. They can encourage a person's good traits and discourage poor ones in their suggested ways of coping best with possible circumstances. 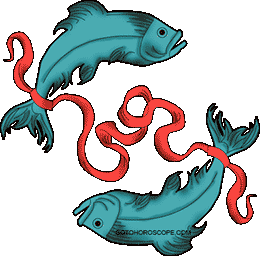 A daily horoscope for Pisces will be centered around their compassionate and idealized viewpoint. It will concentrate and focus on the likelihood of situations occurring and convey informative semi personalized recommendations.  Pisces is sometimes known to be be a bit weak willed and easily led. 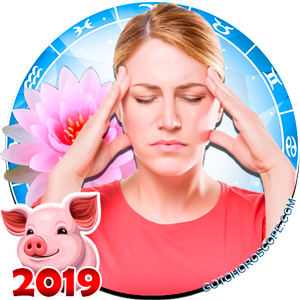 These negative tendencies can be addressed so that they can be avoided within the writings of a Pisces daily horoscope. For making any sort of general decision or plans a daily horoscope can be of some assistance.  It is able to sometimes indicate through it's communication the person's decision that needs to be reached. It can then suggest, depending on planetary influences whether to decide quickly or take your time to make your mind up. A today horoscope revelation usually consists of a brief easy to understand summary of cosmic messages. It is a great way to regularly acquaint yourself with your character and find out if anything or anyone interesting is around the corner.  You can find the Pisces daily horoscope for any day of the week and for everyday of the year.  The today horoscope is a long term feature in numerous magazines and instantly accessible via the internet. For your birthday you can now order an astrological representation of your birth planet positioning. A unique natal chart presents the exact positions of the planets at the time you were born.  A daily horoscope for Pisces will simply present a short and to the point assessment of probable birthday circumstances. Males and females both enjoy perusing their today horoscope and benefiting from its buoyant but sensible advice. People from all ages groups are frequent followers of a daily horoscope for a peek into the chances of having a good day. 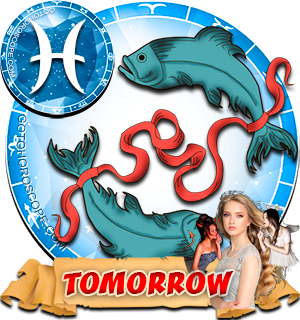 The Pisces daily horoscope is like a supportive friend for a large number of people. It's enthusiasm and support can often make a difference to a person's day. For a Pisces with their creative imagination it proposes an alternative and additional source of enlightenment. They also appreciate the horoscope's ability to allow them to get to know themselves better. 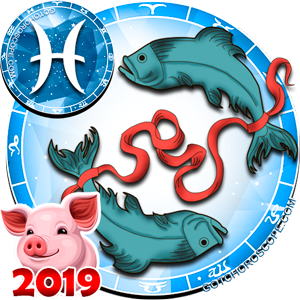 A Pisces is particularly receptive to the sixth sense type messages of astrological thinking, many are avid fans of anything remotely connected to Astrology.